Don't mind the winter wheels. Not a scratch or dent on it. Edit: based on the wheels I'm guessing automatic. is that your car? if so it a nice pick up. beautiful congrats man! 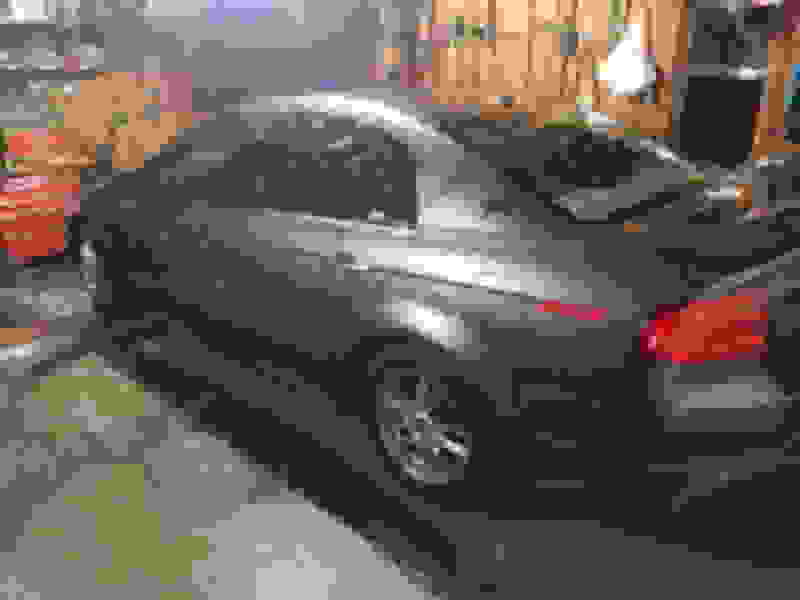 I have 99k on my 2004 TL, not as good as yours but still on that low miles club. Sorry but your interior with 99k miles beat 99% of car out there that has 50k miles. Too bad the car is getting old and depreciating in price where people treat them like civic. Awesome TL! It's even anthracite!!! Thanks man! I appreciate the kind words! 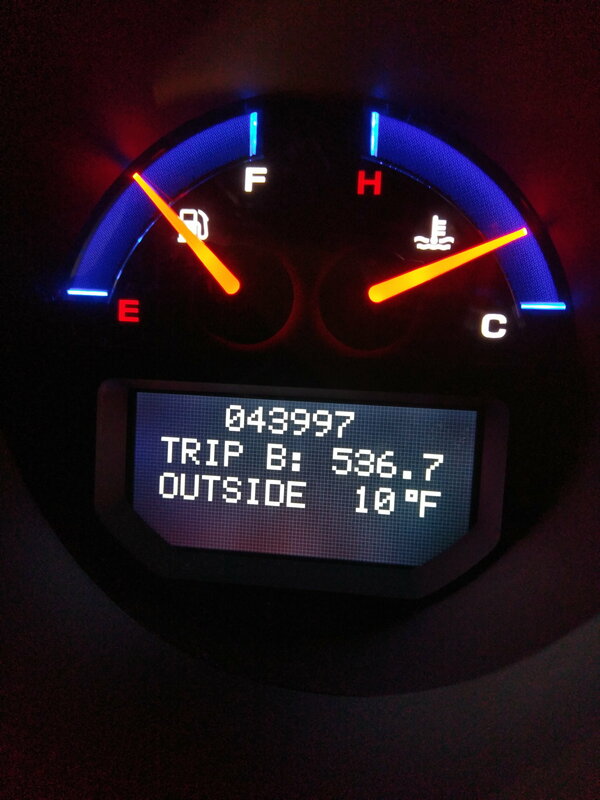 Outside 10 degrees, lol. I just hit 100k on my 2006 TL. Thanks for sharing, very nice mint ride you have there! better that it was we got down to -31 not too long ago. only used to drive to and from work and on the occasional errands. It was my father's car. Original owner. Where in Wisconsin? I'm out in Oconomowoc. 10 degrees outside when photo was taken in the garage... BRRRRRRR! psh... nothing compared to last week. Nice - must be a short commute and/or a lot of telecommuting. yeah his work was about 5 miles away drove it daily for about 5 years then retired. Between the two cars my parents have the TL was mostly for the run to the golf course for my dad after he retired lol.